Hartford Limo Service is everyone's preferred limo company in the State of Connecticut! 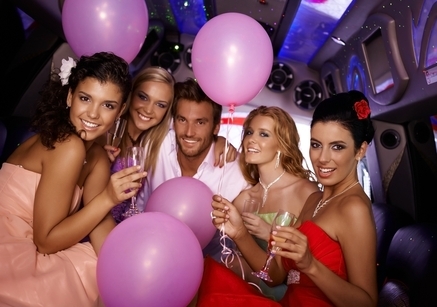 Let Hartford Limo Service deal with any stress you might be having trying to plan this thing! 1. No Bother. Who wants the ridiculous job of having to call on a cab? 2. Massive Party Buses!! Our Party Busses come completely outfitted to the teeth with all of the fun things you love. Or you can book one of our stretch limos for smaller gatherings. 3. No Matter What Age. Whether it's a sweet 15 or a 50th. Hartford limo service is here to help. Why would you trust any other company in the state of Connecticut with you once a year event? Talk to us today about our Birthday Limos.